Provide a unifying voice for economic development throughout the county. Create a blueprint for Muhlenberg County that sets the stage for the attraction and retention of good jobs and investment. These goals are being achieved by providing the tools needed to attract new investments, support emerging companies, and grow existing businesses. Our seasoned economic development and business experts are well prepared at leveraging federal, state and local resources to assure the success of every business we recruit or assist. I believe Muhlenberg County is unique in the way our schools and community work together to ensure a bright future for our students and provide a strong work force for our economy. Muhlenberg Alliance for Progress is working hard to link together Muhlenberg partners such as businesses, public schools and Madisonville Community College to build up the area employment pool. Working together, these MAP partnerships are providing opportunities for short-term education that produces certificates and degrees for high wage, high demand jobs. 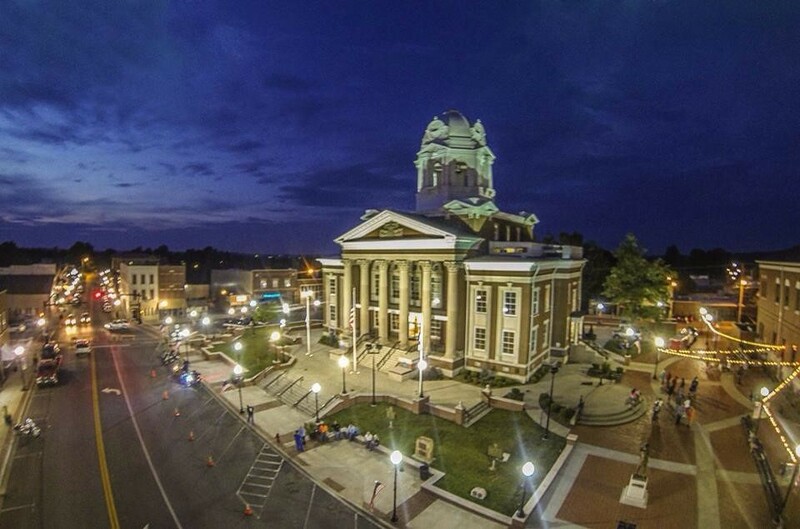 Muhlenberg County offers unique opportunities for business through its natural resources and together we are leveraging education, technology, and entrepreneurship for the changing economy. We believe in Muhlenberg County, I believe in Muhlenberg County.